Nintendo will become the top console maker in 2019, according to a new report by Strategy Analytics. 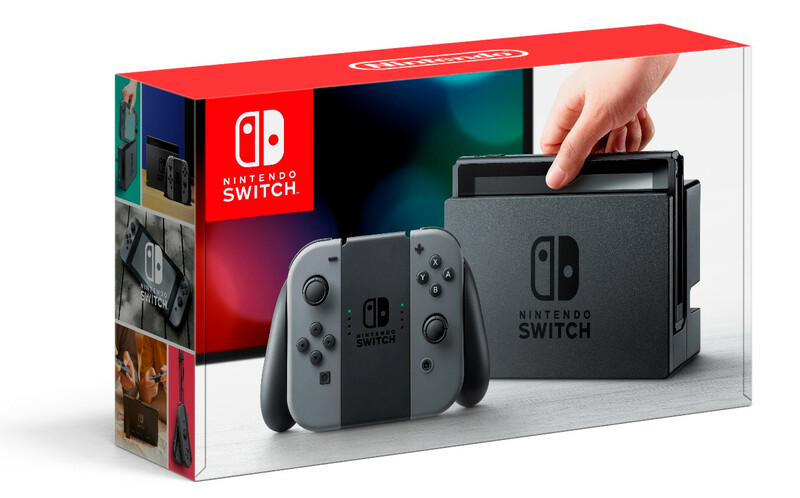 It predicts that Nintendo will sell more Switch systems than Sony will move PlayStation 4 consoles. This would be the first time Nintendo has lead the console market since 2009, during the Wii era. Specifically, Strategy Analytics projects that Nintendo will sell 17.3 million Switch systems worldwide. The PlayStation 4 won’t be far behind at 17.1 million. Microsoft will be at a distant third with the Xbox One. The research firm projects it will sell 10 million consoles. 2018 has been a strong year for consoles, with total system sales nearing 41.6 million. That’s the highest that number has been since 2010. The retail value of the global games business is expected to reach $15.4 billion this year, which would be up 7.6 percent from 2017. Increased console sales are good for the entire industry. More people with consoles means there are more people looking to buy games. If more people have PlayStation 4s, than that’s more people that can buy God of War and Spider-Man. There will still be more PlayStation 4 systems out there than Switch consoles. The PS4 came out in 2013, while the Switch debuted in 2017. Sony machines account for almost half of all used video game consoles. This year had been slower for the Switch following 2017’s strong start, but the recent release of Pokémon Let’s Go Pikachu and Eevee and the upcoming debut of Super Smash Bros. Ultimate are helping the system end the year on a strong note. Those games should continue to sell well during 2019. ← Does diabetes cause hair loss?